Hana Airport is located on the northeast side of the Island of Maui. It is served by commuter airlines and is used by residents and visitors to Hana. For airport specific issues/complaints, please contact the Manager’s Office at Kahului Airport via phone, (808) 872-3830, or email, dot.air.maui@hawaii.gov. 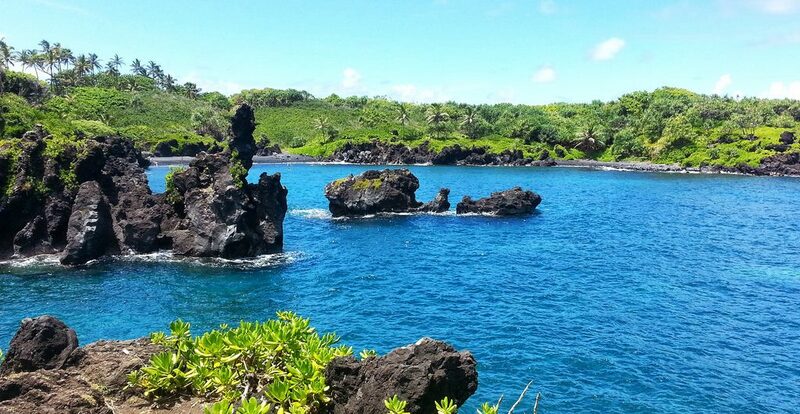 We welcome you to beautiful Hana.